Since it’s conception in 2015, Slots Angel has always provided players with a range of slot games just as the name suggests. The casino is under the management of Tau Marketing Limited which is also the parent company of Kozmo Casino and has been licensed under The Gibraltar Jurisdiction. 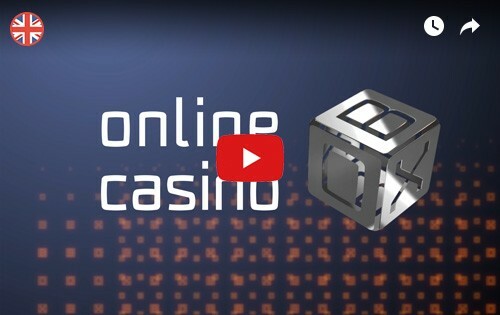 The casino has been providing amazing gaming experience to players for over three years. Players get to enjoy slot games like Cleopatra and various live dealer games. 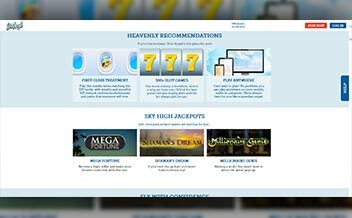 The casino also offers players a welcome bonus and promotions to maintain their clients. The customer support is available on mobile and email 24/7. 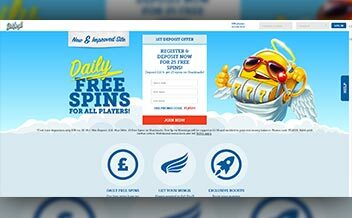 Slots Angel Casino provides players a warm welcome bonus of up to, £10 and 10 free spins. The minimum deposit required is £10 to be able to claim the bonus. The wagering requirement for this bonus is 35x before making any withdrawals after a win.  This bonus has a promotion code which is easy to remember, “ANGEL”. The casino offers daily free spins in form of vouchers. These free spins do not attract any wagering requirements as the wins are put into the clients account immediately. The winnings from the free spins are bonus funds for the casino games and therefore this attracts a wagering requirement after the wins. Slots Angel Casino, just as the name suggest, has a good number of slot games. 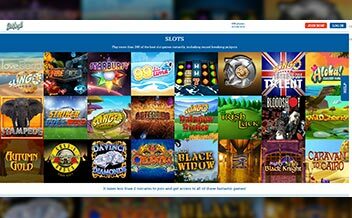 The slot games have been designed by major gaming providers to ensure players have an amazing casino experience. They include; Triple Diamond, Stinkin’ Rich, Quick Hit and Cleopatra among others. They table games available in this casino may be limited but players are assured of a good experience. Players get to enjoy the table games on mobile devices, meaning you get to play the games anywhere, anytime. They include; American Blackjack, Baccarat and Texas Hold’Em. Slots Angel Casino has not been left behind when it comes to offering players an almost real casino experience at the comfort of their sofas. The live dealer games include: Live European Roulette and Live Automatic Roulette. The casino has been provided with amazing game selections from major providers like NetEnt. The slots games from NetEnt have mazing themes like Biker Gang among others, the gaming experience is more fun and adventurous. Other providers include; NextGen, Williams Interactive, 888 Gaming and IGT-Wager Works. Australia, Denmark, Indonesia, Iraq, Italy, Spain, Turkey, Bulgaria, The United Sates, Antigua, Barbuda, and Syria among others. The web version of the casino is user-friendly and easy to navigate, the casino features including the games are kept on one side of the web page and this makes it easy for any player to access the casino. The casino is accessible on various devices, players get to enjoy the casino on mobile and tablet devices on Android and IOS devices. 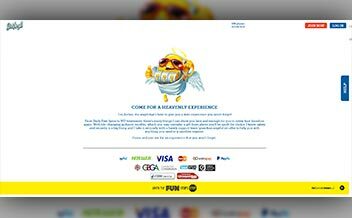 Players also get to access the casino on web browsers like Google Chrome, Mozilla Firefox and Internet Explore. Slots Angel Casino has over the years provided players an excellent gaming experience from slots to table games to live dealer games. The only thing the casino could improve on us providing players with a live chat feature to make the services more convenient.